This is a short text, written by Dr McMacken, that is easy to share with the people you care about. Five reasons why physicians that read studies do not recommend the keto diet. 1. 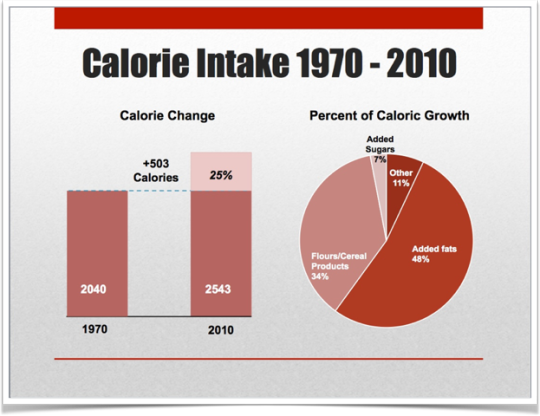 That we know of, no population in history has ever thrived on a very-low-carb/high-fat diet. There is exactly zero scientific evidence that a keto diet is conducive to longevity & longstanding vitality – unlike a plant-centric diet, the foundation of the longest-lived people on earth. 2. A keto diet may cause short-term weight loss, but possibly at a serious price. A 2010 review found that low-carb, animal-based diets increased cardiovascular death by 14%, cancer death by 28%, & all-cause mortality by 23%- trends confirmed in other large studies. 3. A keto diet hasn’t been shown to prevent, control, or reverse type 2 diabetes in the long run. Avoiding carbs will temporarily lower your blood sugar if you have diabetes. But this simply masks the underlying problem, which is insulin resistance – ie, glucose in our blood can’t enter our cells & the liver overproduces sugar. This is NOT the fault of carbs from healthy foods – whole grains, legumes, fruit, or even starchy vegetables. In fact, a high-carb, high-fiber, plant-based diet is exceptionally protective against diabetes & can actually REVERSE insulin resistance & lower diabetes complications. In contrast, low-carb diets can promote diabetes over time, as they foster inflammation & fat buildup in our cells, causing insulin resistance. 4. Keto diet research is in its infancy, focusing on short-term blood results & body weight – not actual rates of disease or death. And some findings are concerning. LDL cholesterol levels tend to rise (or at best, stay the same) on keto diets. An overwhelming wealth of research shows that the higher the LDL, the higher the risk of cardiovascular disease. 5. A keto diet is low in refined grains & added sugar. But it also can be low in phytonutrients, antioxidants, & fiber, all of which have profound benefits, and it forbids some of the most powerfully health-promoting foods on earth – whole grains, legumes, & many fruits. To me, that’s just not good medicine. Written by Dr. Michelle McMacken Board-certified internal medicine physician. Passionate about preventing & reversing chronic disease through evidence-based nutrition. Plant eater.